According to the WHO, burns cause an estimated 180,000 deaths every year. Most burn injuries occur in the workplaces. Work-related burn injuries are painful, debilitating, and costly. According to the OSHA (Occupational Safety & Health Administration), more than 5,000 workers suffer a burn at work and are hospitalized every year. Unfortunately, 200 of them dies from their severe injuries. If you suffer a serious burn injury that forces you to seek medication and take time off work, you may be eligible to receive burn injury compensation, Alpharetta to ease your financial burden. 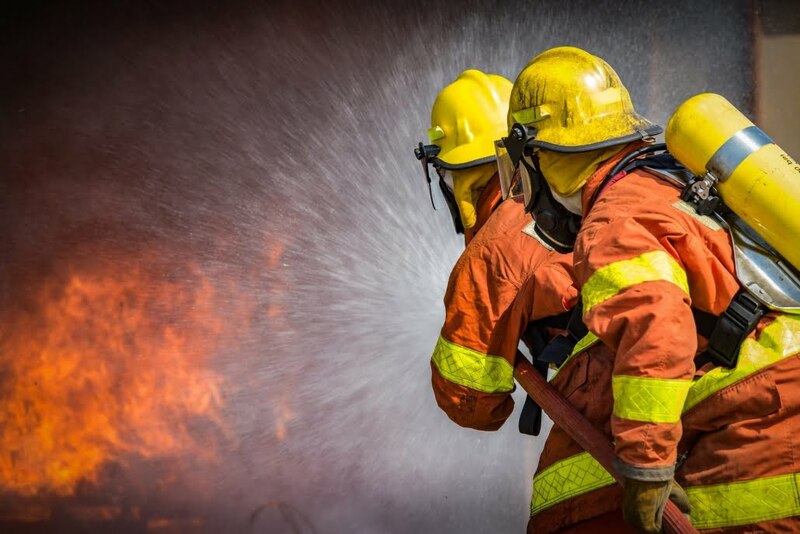 At Bobe & Snell Law Office LLC, our Alpharetta attorneys are always ready and happy to help employees who suffer work-related burn injury to get the compensation that they deserve. Therefore, If you or your loved one has suffered a burn injury at a workplace, contact our office at 470.268.5802 or use our contact form to schedule a FREE, NO-OBLIGATION consultation with one of our experienced and reputable Alpharetta workers’ comp attorneys. They will review your case and advise you on the available options to pursue compensation. Thermal burns occur due to skin exposure to fire, explosions, hot liquids, and hot objects. Chemical burns occur due to eyes or skin exposure to strong alkaloids or acids that corrode the skin and deeper tissue. Chemical burns occur most often in manufacturing jobs or laboratories. They’re rarer than other types of burns. Electrical burns occur when electrical current flows through the body and the body’s tissues resist it. Also, you may be eligible for burn injury compensation if you suffer a work-related burn injury. Workers’ compensation benefits are available for any accidents or injuries that occur at workplaces, regardless of the person at fault. Under workers’ compensation laws, injured workers cannot sue their employer. However, if an employee has suffered an amputation due to the negligence of a third party, he or she may be entitled to file a personal injury lawsuit to recover compensatory damages and possibly punitive damages. If you or your loved one has suffered a burn injury at a workplace, contact Bobe & Snell Law Office LLC at 470.268.5802 to schedule a FREE case review and consultation with an experienced, reputable and dedicated Alpharetta burn injury attorney. You can also fill out our online contact form.